Over 1.3 billion people are using around Facebook Messenger right now. If those folks wandered into your Messenger channel, what would you say to them? How would you show them around? Every time a new person interacts with your brand on Facebook Messenger, think of it as if they are dropping in to your showroom for a look around. With just a few key steps, your bot concierge can help orient your fans to your new Messenger space so they understand what’s happening, enjoy their visit, and keep wanting to come back. Here are some hacks for creating an inviting first impression on Messenger. Even though billions of people are chatting away on Messenger, the B2C Messenger experience is still a new one for brands and consumers alike. Most of the time, visitors will chat with your brand on Messenger via a button-guided experience. Instead of typing out their replies to you, they’ll tap the blue reply buttons or blue hyperlinks instead. Not all of your bot followers will catch on to the buttons right away, though. Consider pointing out (literally!) where the replies are initially so that your users will know how to chat you back. Your bot’s description or Welcome Message may be a great place to try this. Tapping is the norm, but every once in awhile, your bot may prompt your Messenger followers to type. If you’re using Forms, Location Requests, or Comment Capture, you know that at certain points within these features, your fans will be prompted to type in information to you. It may be helpful to tell fans directly that they need to type (and not tap!) in these particular instances, so they don’t wait for a blue reply button to popup that never will. If you’d like to follow up personally with every new follower of your bot, a welcome Drip is the ideal campaign for you. With a welcome Drip Campaign, you’ll be able to time your message to send out to a fan x number of minutes or days after they follow your bot. You might send a personal hello, a thank you, your intro video, a discount code, or a link to a specific product or piece of content you’d like new Messenger fans to see. Just set the welcome Drip up once, and it’ll send to each new follower one-by-one according to the schedule you define. Most of the messages your bot concierge sends for you will display to your fans immediately after they tap links or replies to continue on in the conversation. In rare cases, if you upload a particularly large GIF or video (~15-25MB), it can take a few extra seconds for that media to display to your followers. If that piece of media is in the middle of an ongoing conversation, you might want to warn your users to wait for the content so they don’t assume your bot has broken. Now, you don’t want to trap all of your visitors inside your Messenger channel, do you? Make sure your visitors know how to unsubscribe from your channel if they want to. They can access Notification settings from your bot’s Main Menu, but it wouldn’t hurt to also setup a Smart Response to automatically reply with a link to Notifications when someone types “stop” or “unsubscribe”. These are just a few tricks for helping your Messenger visitors get their bearings and feel at home in your new space. Try experimenting with other helpful pointers and welcoming content to find the right fit for your audience. 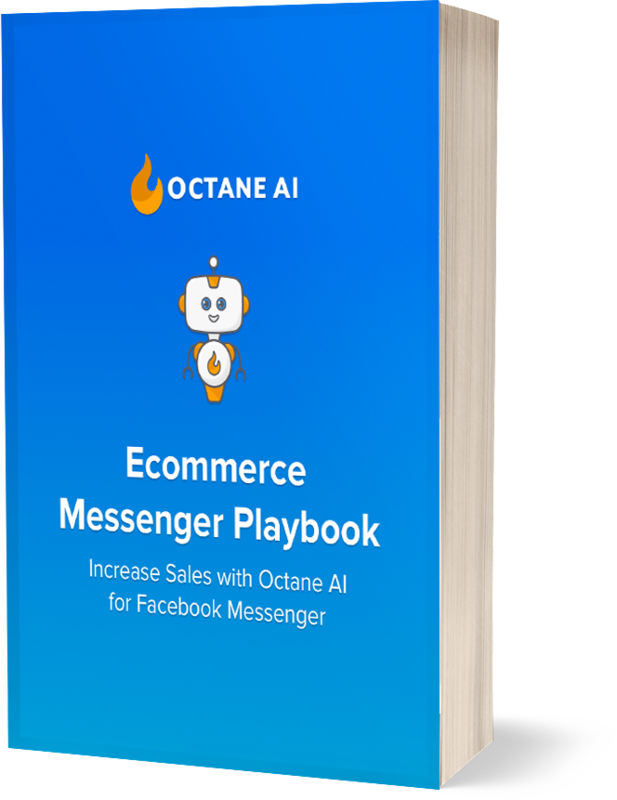 Acquire customers and increase revenue with Facebook Messenger flows, ads, automated support and more.